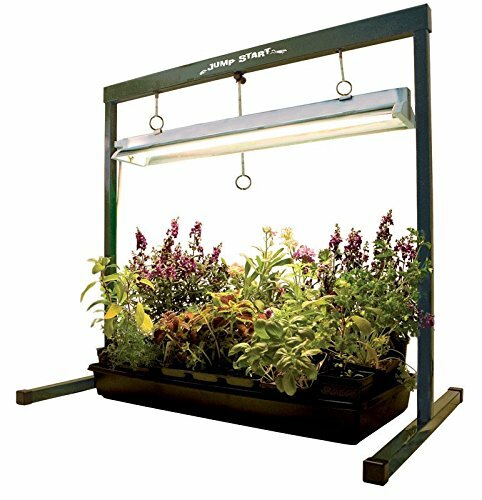 OPTIMAL EYE PROTECTION: Superior indoor protective hydroponics glasses designed for working under a variety of hydroponic grow lights - Green lenses designed for use under HPS, MH and LED lighting systems. Meets ANSI Z87 and CSA Z94.3 safety standards.,100% UV BLOCKING: Blocks all UVA and UVB rays and protects your eyes from infrared wavelengths, glare and reflection. 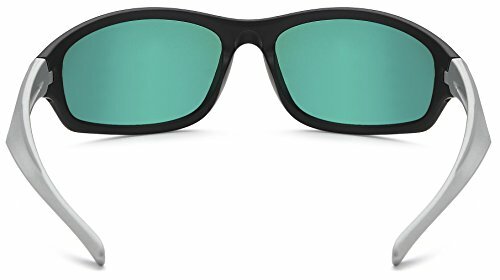 Reduce eyestrain and alleviate the pain from harsh lighting.,PROTECTION FROM ALL ANGLES: Wrap-around style glasses provide all-around protection. 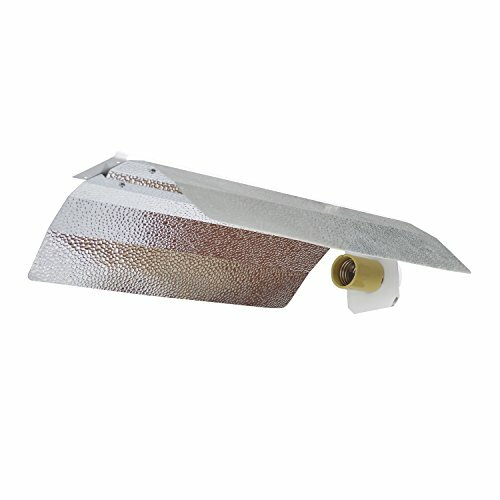 Super lightweight design gives you hours of long-wear comfort while working in your grow room, greenhouse, or growing space. 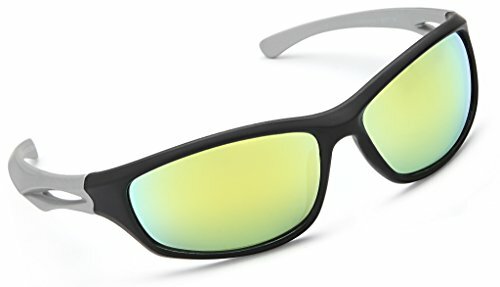 These glasses sit close to your face and do not obstruct your view. 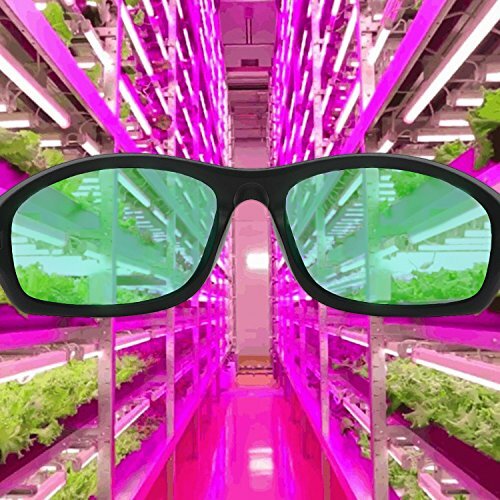 NOTE: These glasses are NOT suitable to wear over your regular prescription glasses.,TOP CUSTOMER CARE: Your Apollo Horticulture Grow Room Glasses are backed by our exceptional customer service team and comes standard with our 90 Day Money Back Guarantee and a limited 1-year warranty. BONUS complimentary glasses pouch included.